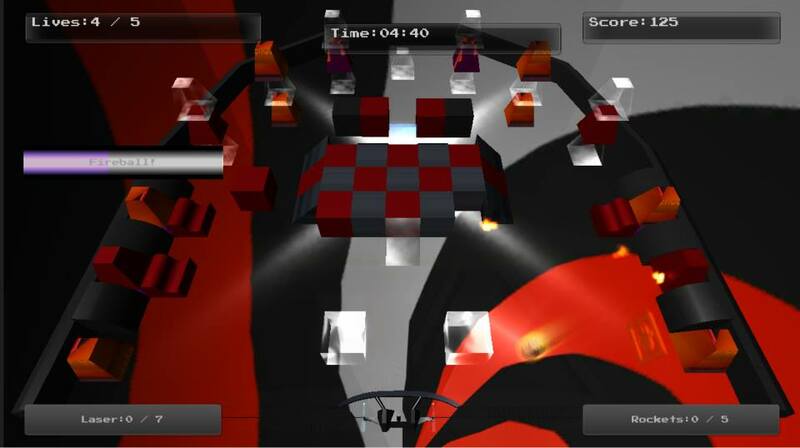 Brick Blast U! is an arcade style game released by Nexis Games on the Wii U eshop and might not be on most gamer's radar, but is this game a hidden gem? Continue reading to find out! Brick Blast U! is a game that has gameplay elements from both Brick Breaking games and Pong and it actually blends together quite nicely. 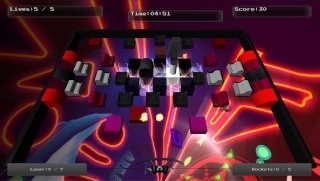 The game features over a dozen stages and many power-up items, however you must be careful because although most items are helpful some are very bad including one that will give you an instant game over which is far too harsh in our opinion, but otherwise the game is quite solid in-terms of its gameplay! The controls in the game are easy to learn, but admittedly feel a bit awkward at first, but it's nothing that will ruin your experience with the game. The Off-TV play is a nice added feature as well! The graphics in this game are quite impressive for a game in the Block Breaker genre as the 3D blocks and ball really look glossy and the in-game special effects look really nice, especially on a big tv! The music is also pretty good for this kind of game! All in all the presentation of this game is quite impressive! 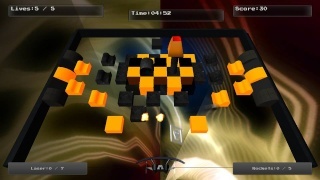 With solid gameplay and a good presentation Brick Blast U is a solid game in its genre, however an unbalanced item system and somewhat awkward controls hold this game back a bit, but all in all we give it a reasonable recommendation because of its price point! This game looks and sounds boring so I'll pass lol. Nice review, but this game looks way to slow for my taste.